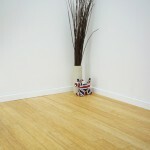 Bamboo flooring has become more and more popular over recent years. 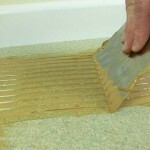 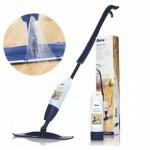 It is a natural product with the added benefit of sustainability and durability. 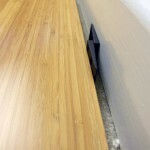 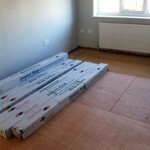 As it has become more sought after, the range of bamboo flooring has grown to reflect this. 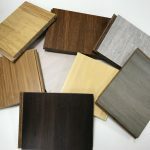 The colour choices, styles and sizes of the flooring has become more varied and there are also matching flooring accessories to add the finishing touches to the room. 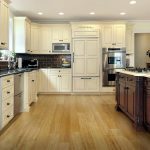 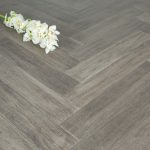 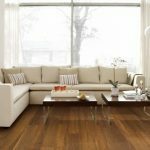 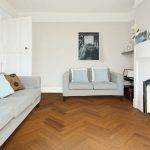 This entry was posted in Bamboo Floors and tagged popular bamboo floor, popular flooring, bamboo fashion, bamboo trends, 2019 floors, flooring trends on March 4, 2019 by chris elliott.